Abby is the winner! Congratulations! Look at this adorable book! What a perfect gift for the cat lover in your life. Or, you can get one for yourself. 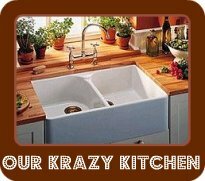 It's perfect for both adults and children. 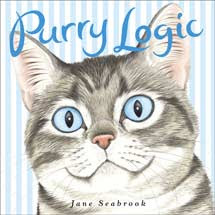 Purry Logic by Jane Seabrook is a beautiful hard cover book with colorful illustrations and both sweet and humorous sentiments throughout. My family has lots of cat fans! My mom, sister, and I all have kitty-cats that we adore. Mom and sis also collect certain types of cat figurines. The absolute MUST on my mom's Christmas list every year is a page-a-day cat calendar, which, of course, is the first Christmas gift I purchased. Now, I'm not sure if I should give her this book or give it to my sister. Actually, Mom's birthday is also right around the corner. I think I'll use it for that. Thanks for helping me decide! Guess what? You can win this book! Just leave a comment on this post by 11:59 PM, CST, December 2nd. One name will be drawn. Please make sure your blog is linked to your email or leave it in your comment. The winner will need to provide their name and mailing address as soon as possible after being contacted. Once I draw a name and receive the winner's information, I will forward it to Family Review Network, and the sponsor will get your book out to you as soon as possible so you have it before the holiday. Good luck! My mom does animal rescue- she cares more about her cats than she does herself usually. We have 5 CATS!! We love them all...Big kitty, olie, kittles, roonie, Dede! I would keep this for my kids and I to enjoy!Thank you so much! oooh how cute! If I win I am sending this to my sis who has 10 cats and adores them. I'd love this kitty kat book to read with my cat. We DO love cats in my house. We presently have 2. Cute book. This looks like a cute book. My niece would love this! Thanks! My daughter loves kitty cats so much and would love this book! p.s. I love your Christmas header! My son and I love our cat to death! We would love to win, the cat on the cover looks like our cat when he was younger. I love cats, and the cat on the front has a face just like mine, kind of round with big eyes, although my cat is a darker color. Anyway, I'd love to win since I want my son to like cats as much as I do, and reading books with him will help! We love animal books at our house. Thanks for a great giveaway! She is my SSS partner! 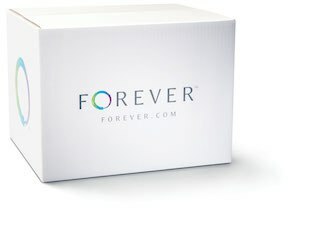 You have been doing some GREAT giveaways!!!! !